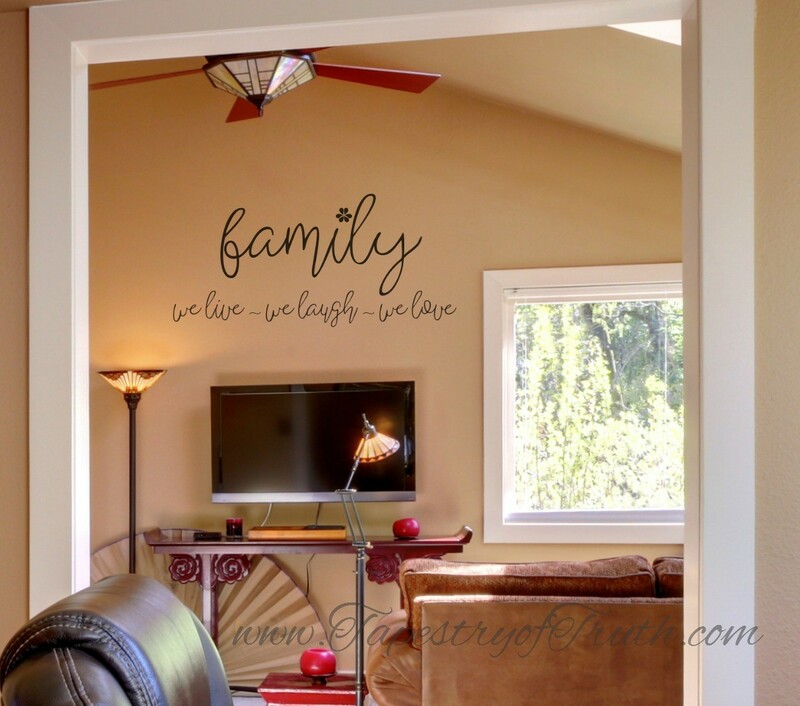 Family ~ we live ~ we laugh ~ we love wall decal ... Love this decal! 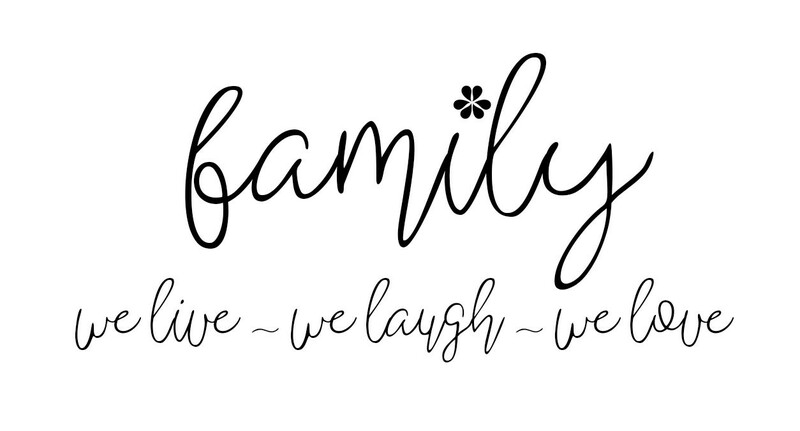 Family is where my best friends can be found. And I wouldn't have it any other way!